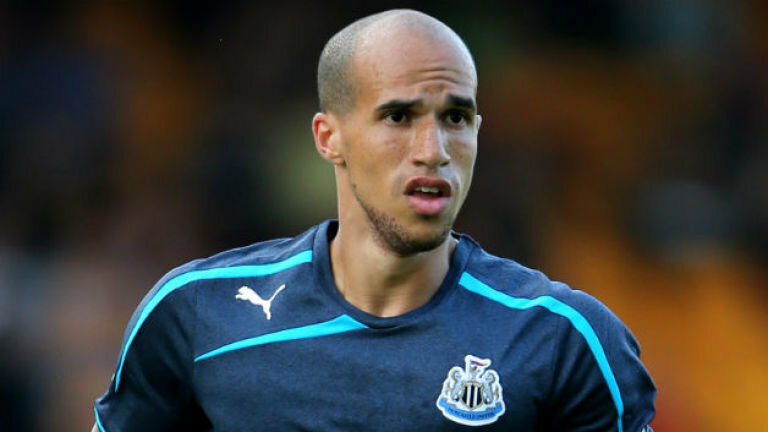 Newcastle United boss Alan Pardew has stated that midfielder Gabriel Obertan still has a future to the club this week transfer rumours linking him with several other outfits. The former Manchester United winger came to the north-east for around £ 2 million, but he has struggled in the last few seasons because of injuries and poor form. Newcastle appear to be building a team for the future with several new signings in the summer. They have reportedly told the likes of Obertan and Ben Arfa that they do not figure in the plans going forward. 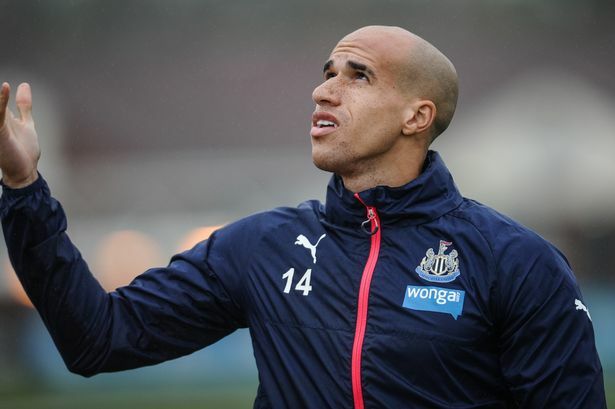 Pardew has dismissed these rumours by saying that the fans showing their support towards Obertan in the friendly matches against Malaga and Schalke is a clear sign that they rate him highly and recognised the injury troubles he has faced in recent years. The Frenchman is one of several players having to prove themselves in the team this campaign. Aged just 25 years old, Obertan still has to achieve his peak and Pardew reckons that this may come in the near future. Last season, the player made only five appearances in all competitions because of injury troubles. He has never made more than 25 appearances in a single campaign since moving to the club in 2011. Obertan recently scored a goal against Spanish outfit Malaga in a pre-season friendly match. “I was really pleased with our fans. It was nice to hear them singing Obertan’s name. He is another player that has worked hard this summer and you can see that. If he can take that into the season that will be a bonus for us because he’s been troubled with injuries. He was very good. I just want to say thank you to Schalke and the way they have conducted this tournament,” said Pardew.